@nat.cuo is on Carousell - Follow to stay updated! 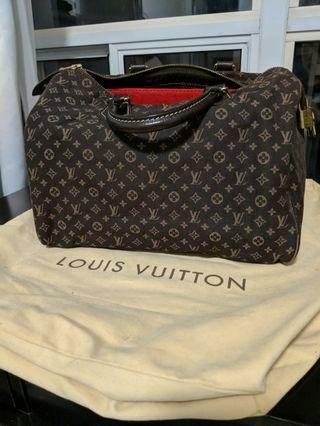 Selling super rare not sold in retail anymore Louis Vuitton bag. Dust bag, lock and keys and organizer included. Can meet up at Lv Yorkdale. Super rare authentic mini Lin speedy. Mini Lin speedy is not being sold in retail stores anymore. Comes with dustbag and red organizer. Comes with receipt, authenticity card, box and tissue paper. The chain is dedatchable! 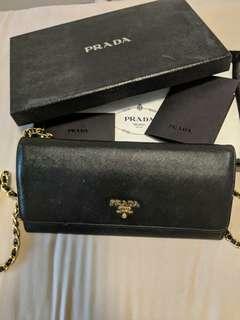 The retail price currently for Prada wallet on chain is over $1000.